Point of view: a quick guide. One of the most essential things to establish when writing a book is the point of view of the narration or POV.Who is telling the story? I opened the door and stumbled backward; a huge, blubbery monster hissed at me, its purplish hide broken by hideous yellow pustules. Objective narration: the narration proceeds in the third person, but the narrator is not a character, he just describes what’s happening in your story as it happens. Omniscient: The narrator knows everything, what characters feel and think, what’s happening far away, what happened in the past and what will happen in the future. Limited: The narration proceeds in the third person, but the narrator is privy to the thought and feelings of only one specific character. Changing POV: You can use a first or third person POV and change narrator at every chapter. Some famous examples: I’ll give you the sun by Nelson -1st person, present tense-, The unfinished song, by Tara Maya -3rd person, present tense- and Game of Thrones by Martin -3rd person past tense-). 2-Your language has to reflect the age and personality of the narrator. If your narrator is an eleven year old boy the language, feelings, and emotions of the narration will have to be crafted accordingly. 3-In 1st person remember that the narrator only knows their own thoughts/experiences and sees with their own eyes. If you’re going for an emotional story choose first person. If your plot is an intricate political intrigue go for 3rd omniscient so that you can reveal details as you need them. 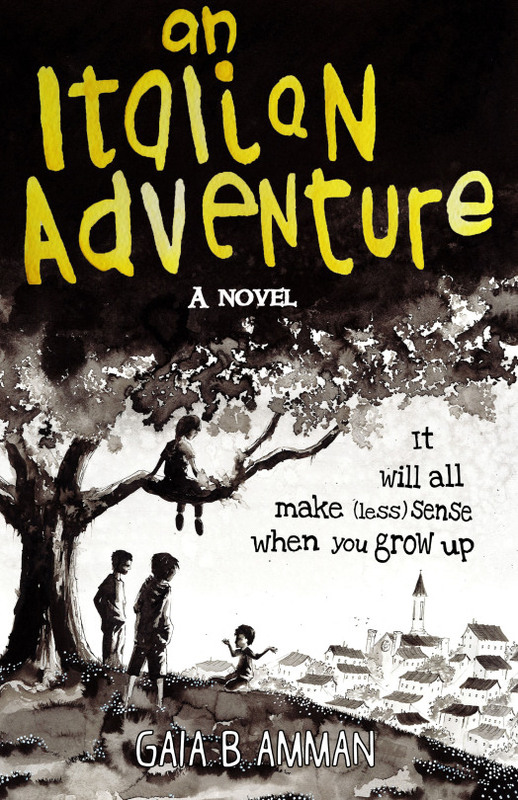 I think present tense is more emotional, but if you’re writing about kids, like I did for An Italian Adventure, you might want to use past tense so that you can use vocabulary appropriate for a teens/grownup audience. PS I’m compiling all my writing advice in one free guide! Join the monthly newsletter to get updates!